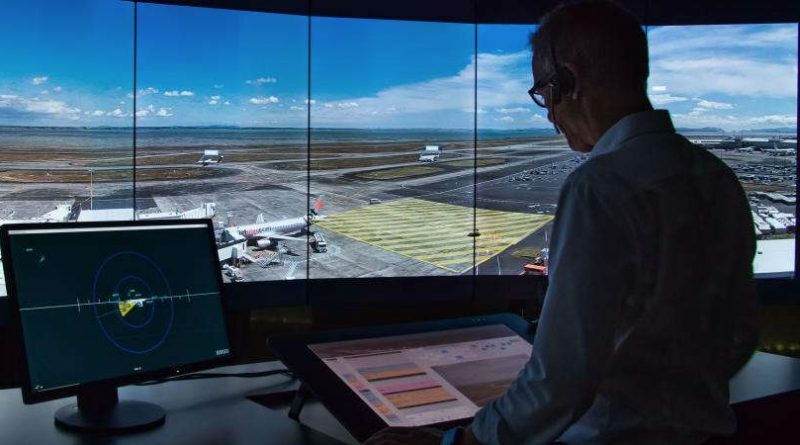 New Zealand’s first remotely operated digital air traffic control tower is a step closer. Air navigation services provider Airways has awarded a contract to global technology provider Frequentis to develop a digital system for Invercargill Airport. Airways is pursuing digital tower technology as a national alternative to conventional towers that will provide greater aviation safety, improved weather resiliency and the option to provide extended levels of services to New Zealand’s regions. Airways and Frequentis will work in partnership to deploy the digital system in Invercargill. It is due to go live in 2020 and will be operated at first by controllers based at the airfield, before later moving to a centralised hub providing services to a number of regional locations. An advanced set of tools including infrared camera equipment, object detection and tracking ability will provide vastly improved situational awareness, particularly in low light, or during adverse weather conditions. Augmented reality features allow live aircraft information, such as altitude and speed, to be overlaid on screens. Digital air traffic control towers are being implemented at airports worldwide, with fully operational towers already in place in Europe. Frequentis is also deploying a solution for the US Department of Defence. Frequentis Australasia Managing Director Martin Rampl says: “As the application of remote tower technology becomes more widespread, the safety and capacity benefits that controllers can obtain become clearer. 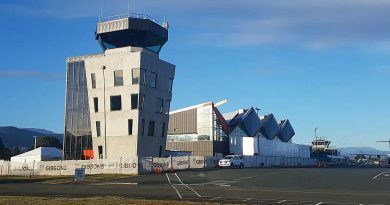 Invercargill Airport General Manager Nigel Finnerty says: “As Southland’s gateway to the world, Invercargill Airport is a growing regional airport and we’re pleased to be leading the introduction of digital air traffic control into New Zealand. Private Jet Services receives ATR-72 from Air New Zealand’s fleet.